SudoIn messaging is unlimited between MySudo users with your monthly subscription! Based on your Entitlements Plan, you may be limited to the amount of messages allotted each month. 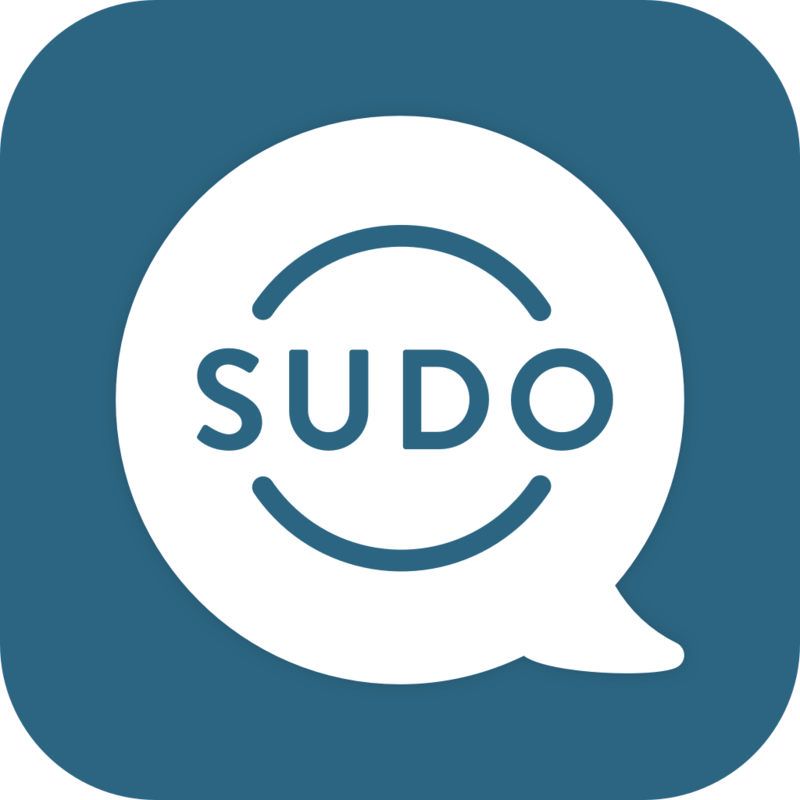 Upgrade to SudoMax for unlimited messaging or invite your contacts to MySudo as SudoIn messaging is free and unlimited!